Todd Britsch, Regional Director at MetroStudy takes a look at the Portland Metro housing market. While we can’t promise an exact telling of the future, Todd’s crystal ball has been pretty accurate! 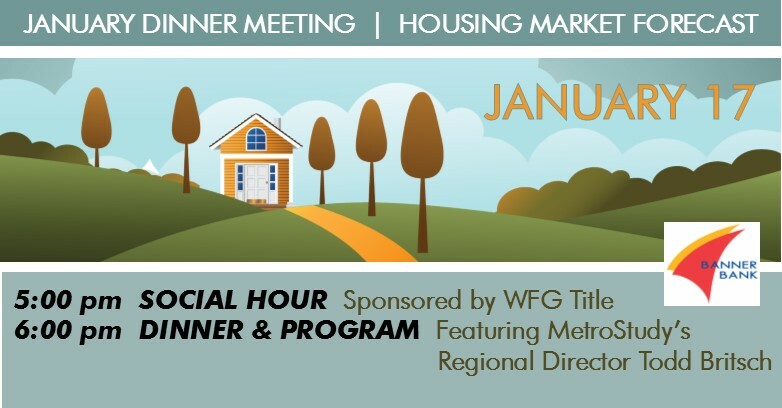 Join us on January 17 at the Heathman Lodge to hear Todd’s input on these questions and learn from MetroStudy’s excellent data.